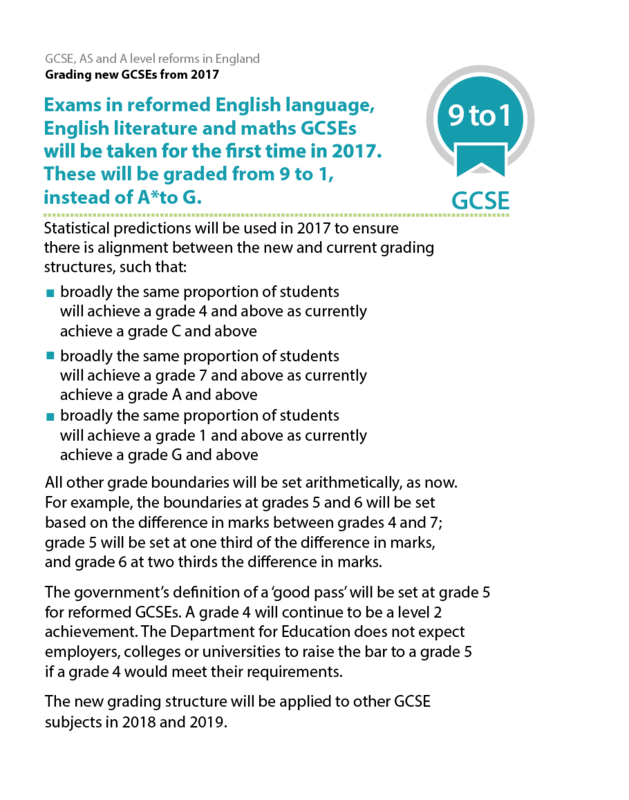 At Harton Academy we grade the majority of students using the 9-1 grading system. 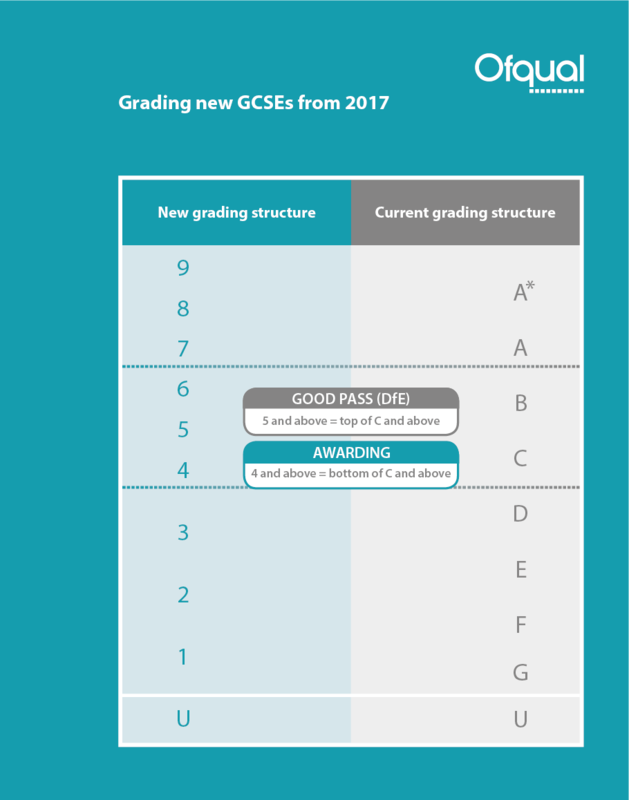 However, in the early years of key stage 3 and for some of our more challenged learners this grading system is not sufficient. This is because the students have yet to develop their understanding to the standard of grade 1. As a result we have introduced two further levels of attainment for monitoring students’ progress. These additional grades are E (entry level) and W (working towards). The E grade (entry level) being the lower of these two grades. This therefore allows all students to demonstrate progress as they advance through their school career and consequently boost their self-esteem. A student working at 5- is working at the lower end of grade 5 and would therefore be focusing on consolidating this grade. A student working at 5 is working at a secure grade 5 and would be focussing on further strengthening this grade. A student working at 5+ is working at a strong grade 5 and would therefore be focussing on moving to the next grade. Parents/Carers receive regular updates on their child’s progress and effort throughout the academic year. We provide 3 interim reports which show grades and effort levels and also a full, comprehensive annual report which provides parents with detailed information on progress, effort and performance. Please see below information that supports student reports. If you require any further information please do not hesitate to contact Mr J Peel, Assistant Head Teacher in charge of Assessment, Recording and Reporting. Participates fully in lessons at all times. Actively seeks feedback on how to improve the quality of their work. Shows great resilience and perseverance with even the most difficult aspects of their work. Always completes tasks to the very best of their ability, often going beyond what is asked of them. Is attentive and focussed in lessons. Responds well to feedback on how to improve the quality of their work. Shows resilience with difficult tasks. Willingly does all that is asked of them, and sometimes more. Takes responsibility for their work and is well-organised. Is usually focussed and well behaved in lessons. May not try very hard to improve their work after feedback. Shows some resilience but gives up when work is difficult. Usually does most of what is asked of them, but little more. May want to do well, but does not take sufficient responsibility for their own learning to make this happen. Makes little effort to participate in lessons and may disrupt the learning of others instead. Fails to act on feedback provided and, as a result, fails to make much progress. Is not interested in being challenged, and will give up easily. Doesn’t spend sufficient time or care on tasks, and shows little pride in their work. Takes little or no responsibility for their own learning or behaviour.